You are here: Home / MyMaMaMeYa / Welcome to MyMaMaMeYa! We all look for a place to belong, a place to feel we are welcome, a place we call home. One that stands out and lets you and your family feel special. 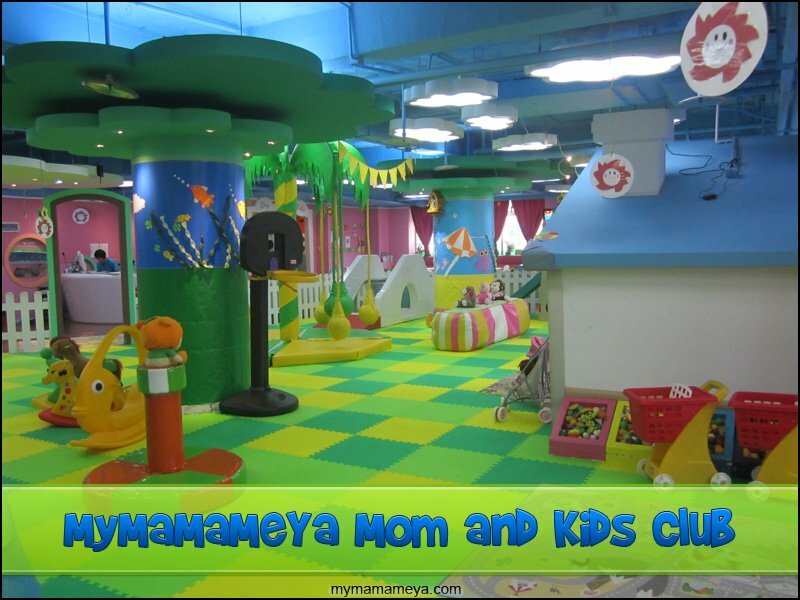 It is our mission and goal to bring that feeling of happiness to you and your children at MyMaMaMeYa. I look around every day and see people playing with their children, giving that special moment to there loved ones, they have traveled from all over the world (present included) to follow their own or their husbands’/wives’ dreams to make a better life for their family. I continue to look around and see it is those special moments spent with the family that began the building block of MyMaMaMeYa. It is has been 10 years that I have seen people come and go in China and 10 years looking for an educational facility/ play club that really wants to create a place that can give what every parent desires for their children. It was only last year, I was privileged to find MyMaMaMeYa, it was their hearts that were for the children and that is my first requirement or first building block in opening a place for kids. One year has passed, and there has been some great moments that have been created at MyMaMaMeYa. It has taken a year, but we are so happy to be able to share our new website to the world, allowing everyone to really get to know what MyMaMaMeYa has to offer. I have to give the highest and most gratifying thanks to a brilliant web designer who has gone above and beyond what we have asked for and made our website a place that is filled with joy, memories, information, things for kids and so much more. It brings me to this thought that keeps going through my head, “To grow, is to learn, and to learn is to share.” And that is what MyMaMaMeYa wants to offer to you. We need to give the right amount of love and care in order to make our website and everything at MyMaMaMeYa has to offer meaningful. We didn’t leave love and care behind when we came to China, here at MyMaMaMeYa it has just grown larger to span continents, to reach different people from around the world. To share stories with new friends, to have our kids play and celebrate with other children in our International Community, as if they where brothers and sisters from one Big Family. The opportunity to offer a place that makes that makes you feel a little closer to home, is what makes me happy. 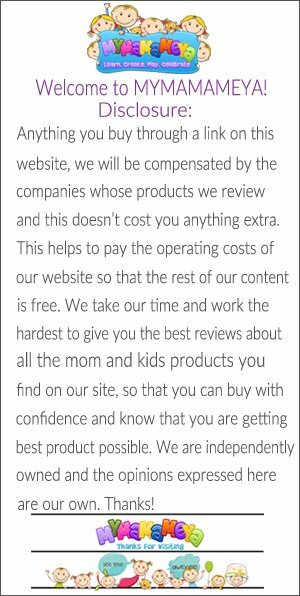 It is my greatest privilege to open mymamameya.com to the world and to continue to build a place of fun and happiness for your children. So in conclusion, we at MyMaMaMeYa Mom and Kids Club hope that you make our website your second home away from home and keep checking back often as MyMaMaMeYa has many new and upcoming surprises for the near future.